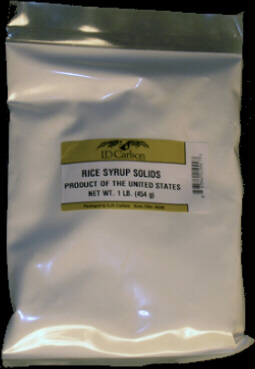 RICE SYRUP SOLIDS - 1lb. 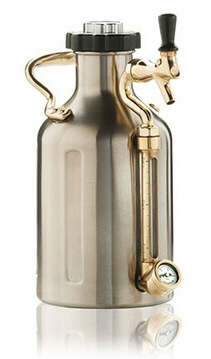 Rice Syrup Solids are used to add alcohol and lighten the body of beers. You add them to the boil at the same time as your malt extract. This is the ingredient used in many American lagers.